The Dust, albeit a very small amount” has settled, the results are final, the trophies are ordered and the tools put away for another year. 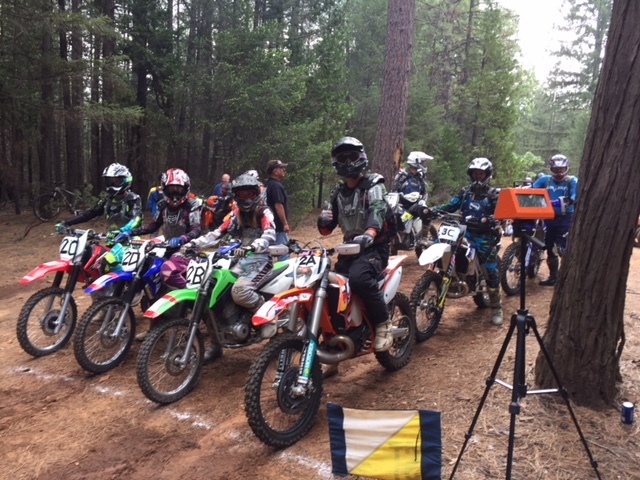 California Enduro Riders Association has completed our first attempt at running the Fools Gold Enduro and the Crazy Miner Family Enduro on the same weekend. From the comments heard at both the Enduros and on social media it appears that it was a huge success with the riders as well as the volunteers, both club members and friends, who worked so hard to make it happen. Congratulations to Italo Ruggiero, Overall Winner of the Crazy Miner! Congratulations to Steven Godman Overall winner of the Fools Gold! 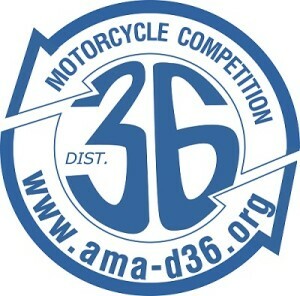 For those riding one or both Enduros it became a “family weekend” of camping and riding with friends while competing in the District 36 Championship Enduro Series and the District 36 Championship Youth/Family Enduro Series. And a bonus for us was seeing all the families together, making the weekend even more special to our club. All types of off road riding is and should be a family sport involving the youngest to the oldest, bringing family’s together under a shared desire to “play” together. Of course the weekend didn’t go off without a few hitches that, fortunately we were able to overcome….. First off we were advised by the Forest Service on the Monday before that there was a nesting Goshawk too close to one of our trails on a section of course used by both the Fools Gold and Crazy Miner and we would have to re-route. Anyone that puts on an event like this and knows all the planning and work that goes into it beforehand can tell you that a re-route at the last minute is not so easy to do. However on Thursday (just before you all got there) our Fools Gold Course Leader, Rick Guidice, was able to make a re-route and now you know why there was a last minute mileage reset that was not included on the published route sheet. And, as most already now know, we were shorthanded to man 10 planned checks on the Fools Gold. 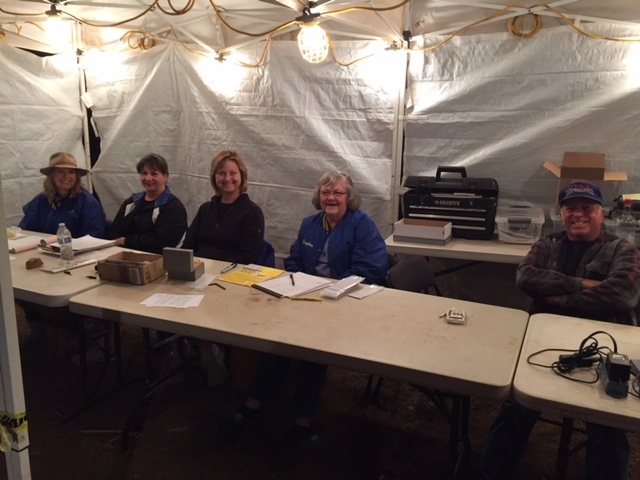 Having enough volunteers to man 8 checks, on Friday night we had a meeting and decided which two check locations (out of 10) we would lose and then worked to renumber the checks signs and reset the clocks. Here a special thank you goes to CERA member Tom Guidice who worked three days straight arraigning and rearranging the work force to meet the needs of both Enduros. This was a daunting task at the least and the stress on Tom’s face told the tale. Well Done Mr. Guidice! For the Crazy Miner, Due to no one’s fault, there was some confusion on a check location and it so happened to be one of the checks that was used in the same location on both loops. And to make matters worse it was to be a tie breaker on both loops. It didn’t take the referee long to decide to throw out those two checks and fortunately our Crazy Miner Course leader, Bob Jones, had put a third tie breaker check in and this saved us from having any ties for the qualifying Youth/Family Championship Classes. The conditions both days were pretty close to ideal with very little dust and fairly cool . Yes we could have used some rain before but with the way things are now we pray for NO rain beforehand. We were just informed in February that the Forest Service, at the request of the US Fish and Wildlife Service (Sacramento Office), changed our threshold of rain for cancelation from ½” to ¼” within 48 hours of the event with a 48 hour “drying out’ period. CERA say’s THANK YOU to everyone that came out to ride one or both Enduros for supporting our club and especially the sport of Enduros. AND last but certainly not least, we especially say THANK YOU to all the club members, their families, their friends and friends of friends that came out for the weekend to work and make this event happen. Without you there is no us. Our Sign Up Team. And after two days they were still smiling!